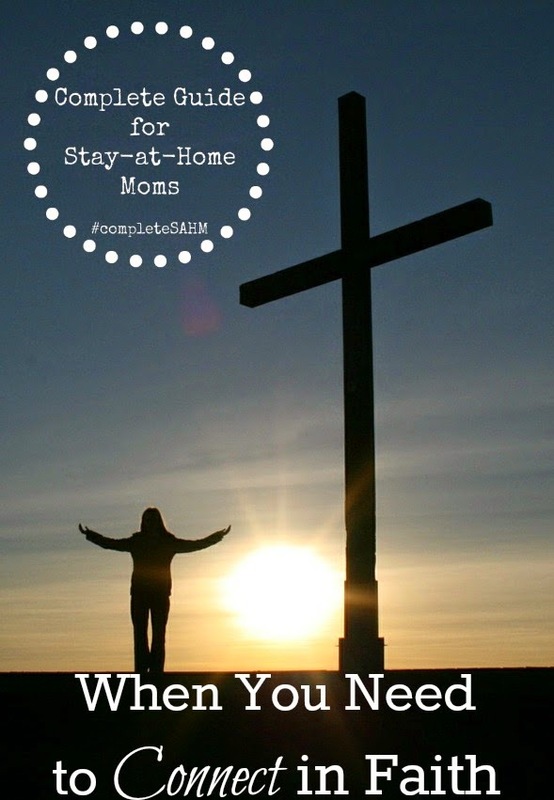 I need to connect in faith with other stay-at-home moms who love God. I would not be the mom that I am without my faith in God. With Jesus’ example of self-sacrifice and service to others, I have a source of strength and a mission for my motherhood. It is not about me; it is about what I can do because of Him. I know not all moms are believers, or even subscribe to a faith, but I can’t do this every day without mine. I just can’t. I am not strong enough. 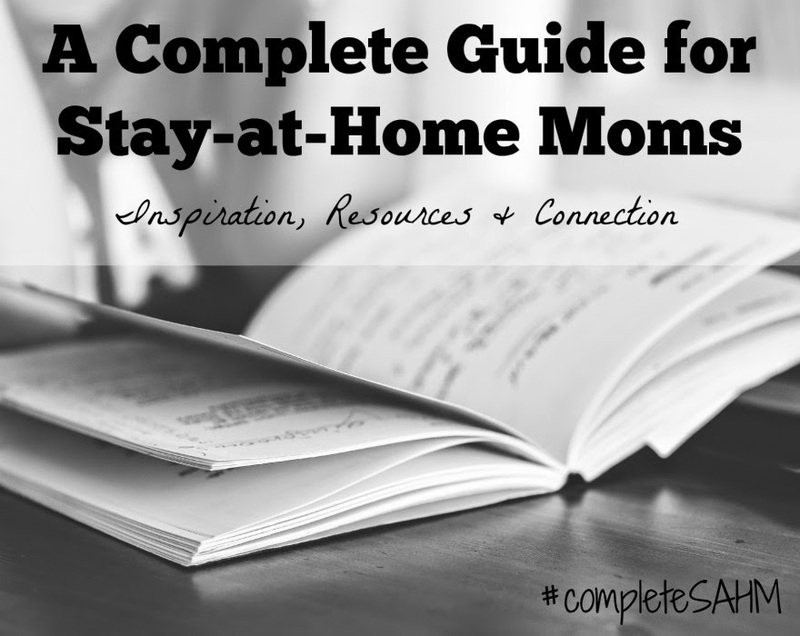 This section of the Complete Guide for Stay-at-Home Moms is to help us connect in faith with other moms who strive to seek God’s guidance for their motherhood. There is hope here, peace here,…balance…in God’s word. All of these thoughtful and encouraging devotional posts for moms keep our eyes on the true strength-Jesus and faith in God. How do we moms do it every day? God. His word, His path, His will. Be encouraged, renewed, supported and loved, because being a keeper of the home-a stay-at-home mom and homemaker-is service, is sacrifice and is work. Have you been following the whole Guide? You can view all of our topics HERE.